The Greenhouse Incubator is a place to develop and support Florida State students interested in starting or growing a business. Services are provided at no charge to students, and they include assisting new student business owners in developing a working business model, establishing their companies and progressing to the point of independent operations. 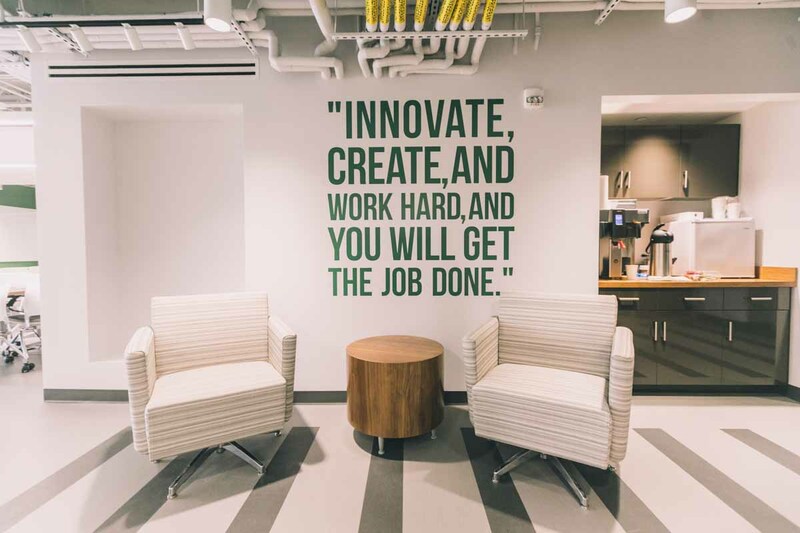 The goal is to create a comfortable learning environment where the classroom education of Florida State’s student entrepreneurs translates into real-life experiences. This experiential component is crucial to making entrepreneurship a more integral part of Florida State’s student experience. With a focus on creating a cohesive group of entrepreneurs with a desire for shared success, Greenhouse residents are expected to work together to promote the success of each other’s ventures and to demonstrate leadership by actively engaging and supporting entrepreneurial activities across campus. Women and minority students are encouraged to apply! 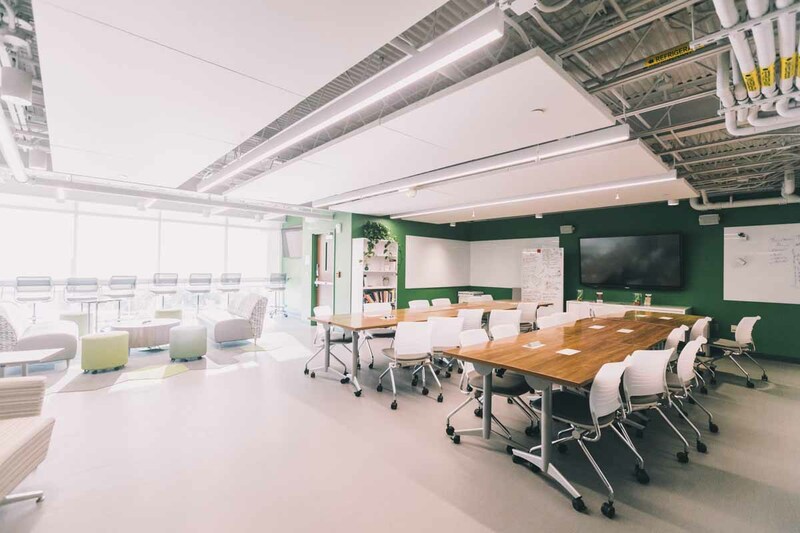 The Greenhouse hosts a monthly Round Table seminar, bringing in knowledgeable speakers and subject matter experts to address the questions and concerns of student business owners in a casual and inviting atmosphere. The events are open to all FSU Students with an entrepreneurial interest. The Greenhouse E-Clinic is open to provide assistance to all FSU students for one-on-one consulting by walk-in or appointment. Student entrepreneurs can obtain answers to questions about creating new ventures and connect with resources to move their business ideas forward.